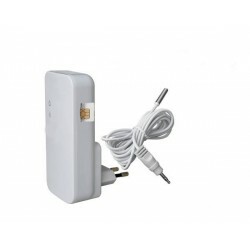 GSM device for remote control by mobile with 1 power output, 2 inputs, and temperature probe. Warm-cut warning and temperature alert. 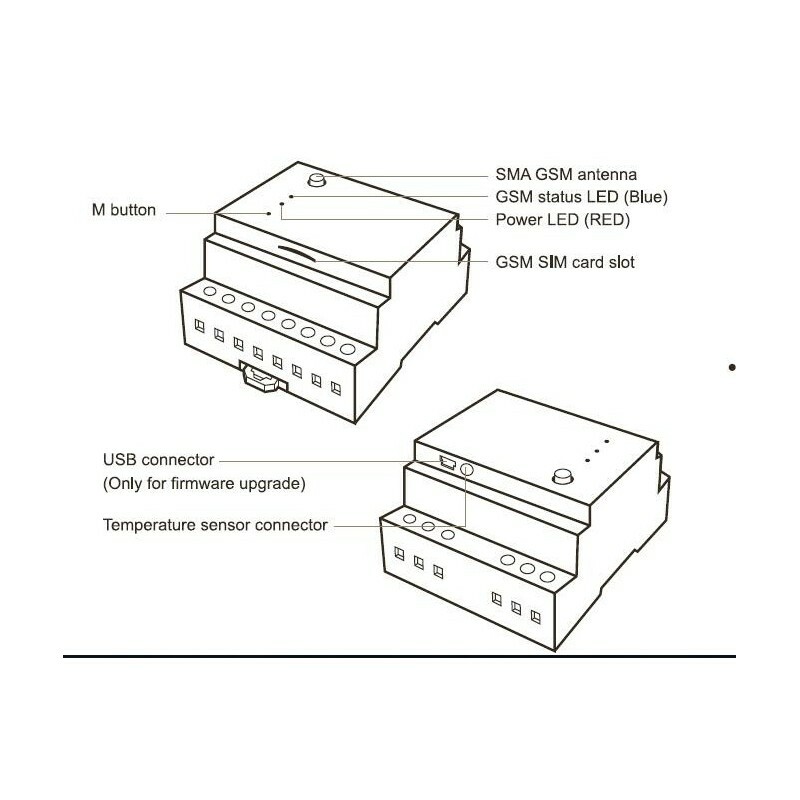 In DIN rail format. 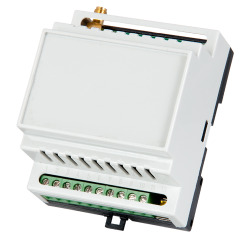 Ideal for technical rooms or control of homes with centralized heating, air conditioning, etc. 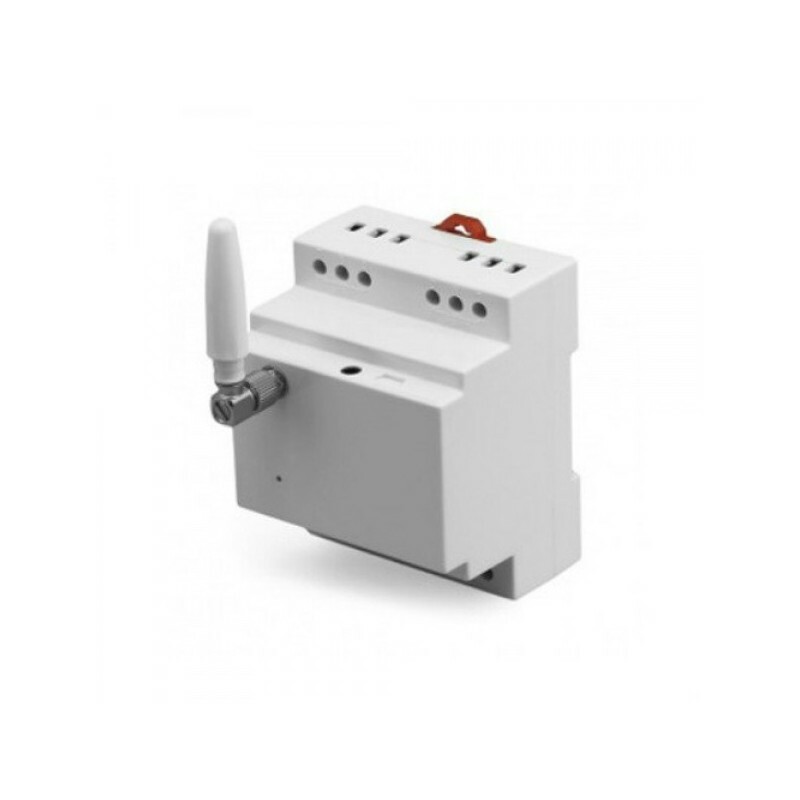 D210 GSM Power Control working with SIM card, compact power transformer design, 110-230V AC power input, both 110-230V AC and 12V DC power output; Can be remotely turn on/off power by free calling or sending SMS. 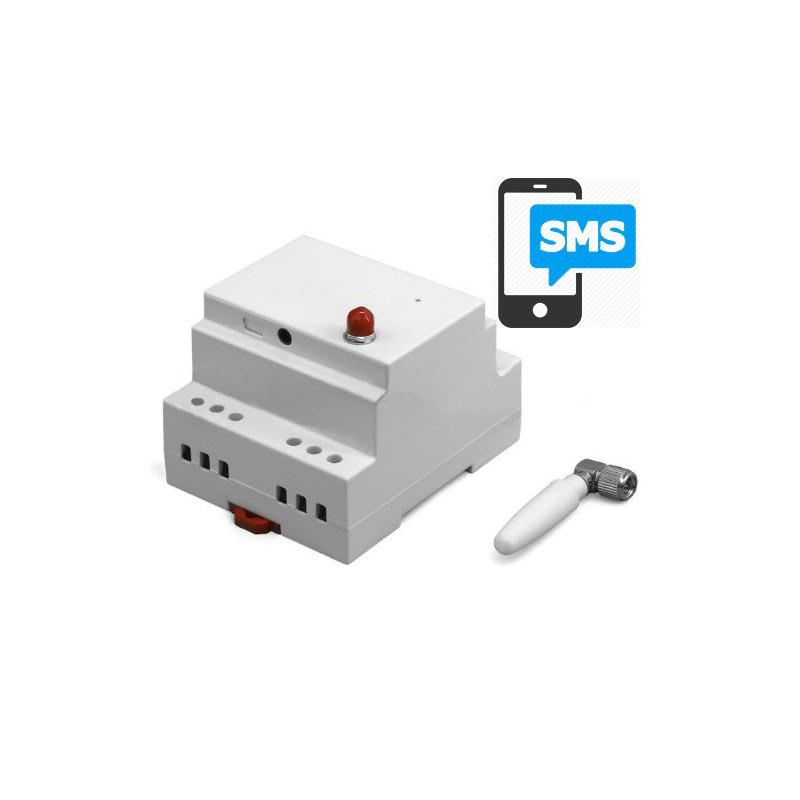 It also can be use for power failure alarm, auto send SMS when 220V power lost. 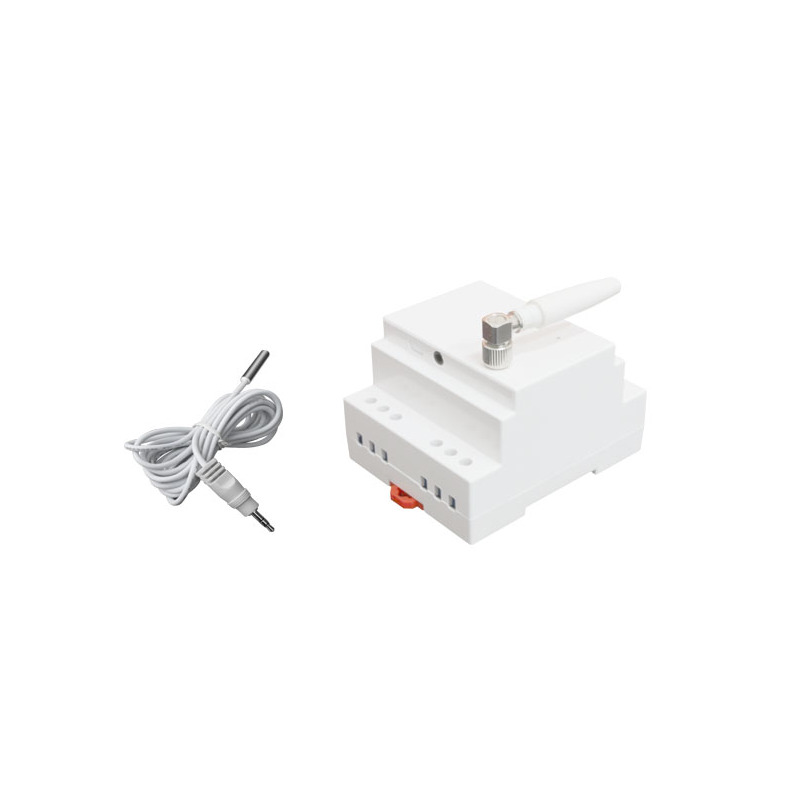 Work with two wired sensor, auto turn on power when detect human motion; Come with one cable temperature sensor, send SMS when temperature out of setting range. 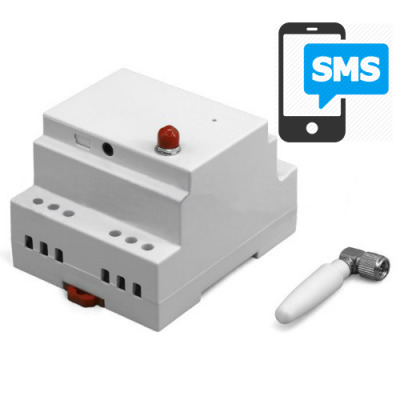 Apply for remote power control, security alarm and power failure alarm etc. 1. 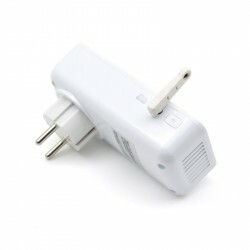 Remote power control: turn on/off power by free calling, calling to turn on power for some seconds. 2. 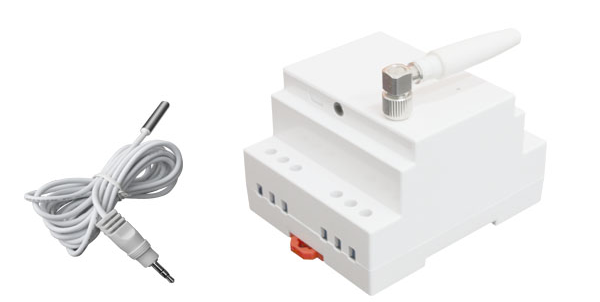 Compact transformer design: 230V AC input, both 230V AC and 12V DC output , no need extra power adaptor. 3. 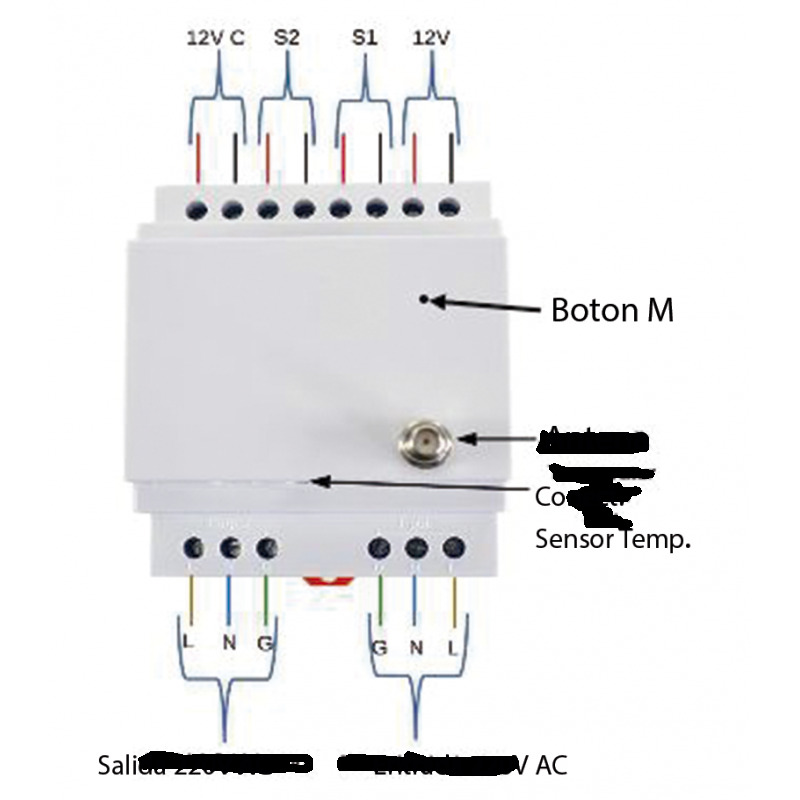 Work with external temperature sensor, support temperature alarm and thermostat power control. 4. 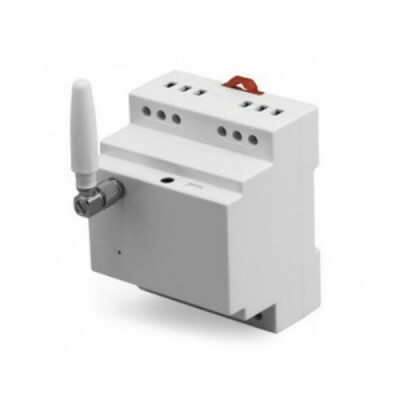 Auto turn on power when detect motion: work with wired PIR detector, auto turn on power when detect human motion. 5. 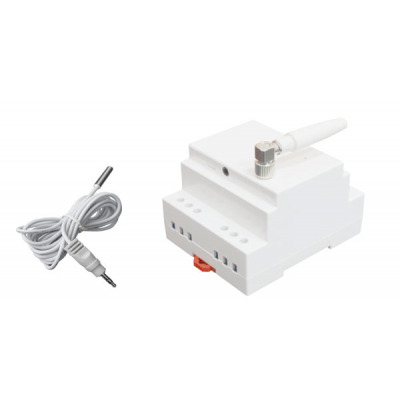 Sensor alarm: two lines sensor input and one 12V DC output, when sensor trigger, auto turn on 12V power for some seconds. 6. 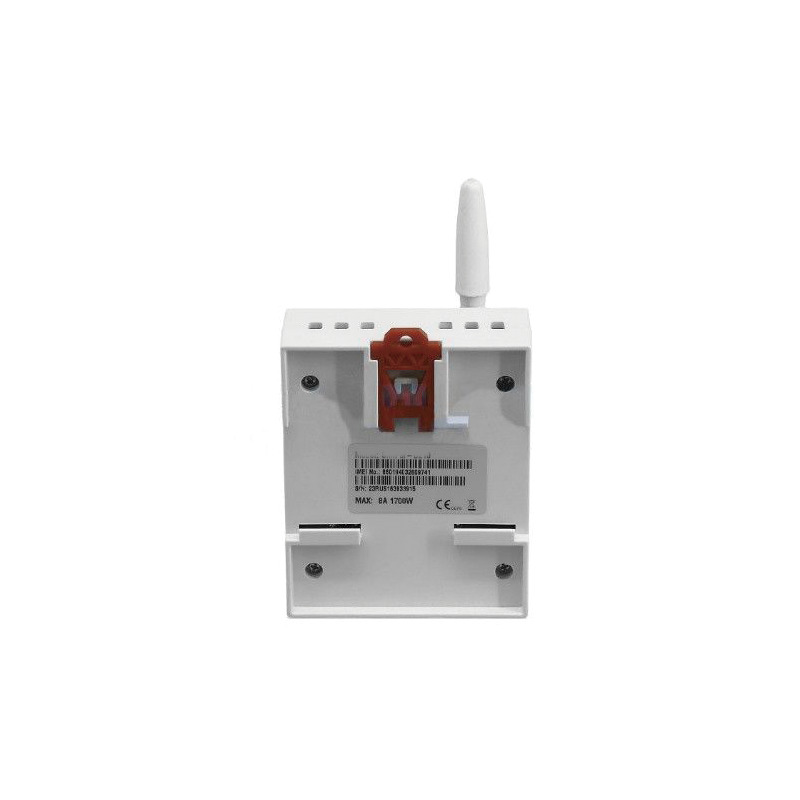 Schedule or timer control: auto on/off power according setting schedule or turn on/off power for some minutes. 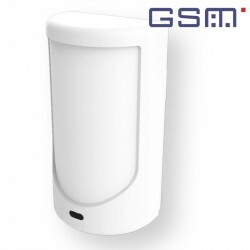 Para GSM en carril DIN magnifico. Me llego rapido. Gracias.